Available Now! : HUD Home-Wow ,Great Price! Large two story HUD condo with an attached two car garage located in Modesto's well maintained Fig Garden condo community.This condo features three bedrooms, two full bathrooms & 1324 SF. The kitchen has tile counters/floors & opens to the dining space. Living room has a fireplace, soaring ceilings & even a wet-bar! Master suite has double sinks & tile counters. Condo has a nice size backyard w/patio. All this at an affordable price! 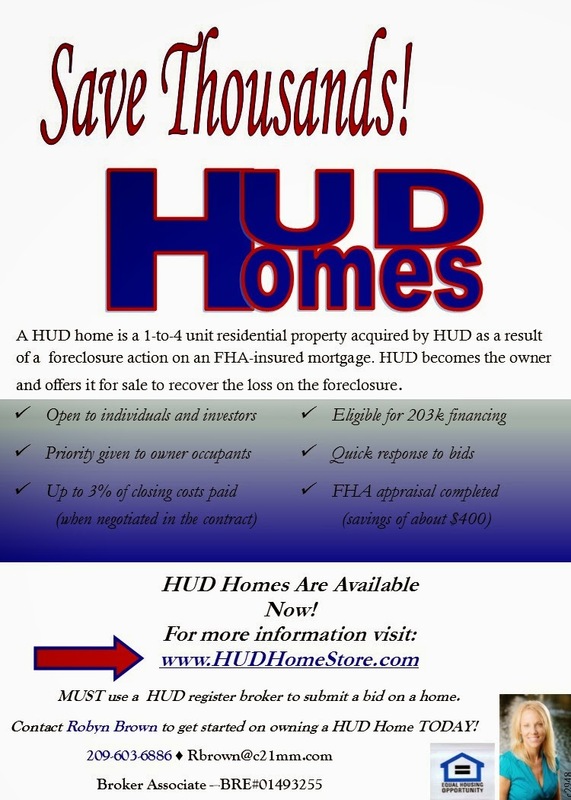 HUD will pay up to percent towards buyers closing Costs. HUD Home with a Country Feel!